At South Coast Kids, our goal is to provide a safe environment where kids can encounter the love of God. At this impressionable age, we believe teaching the word of God & providing God centered experiences is invaluable. 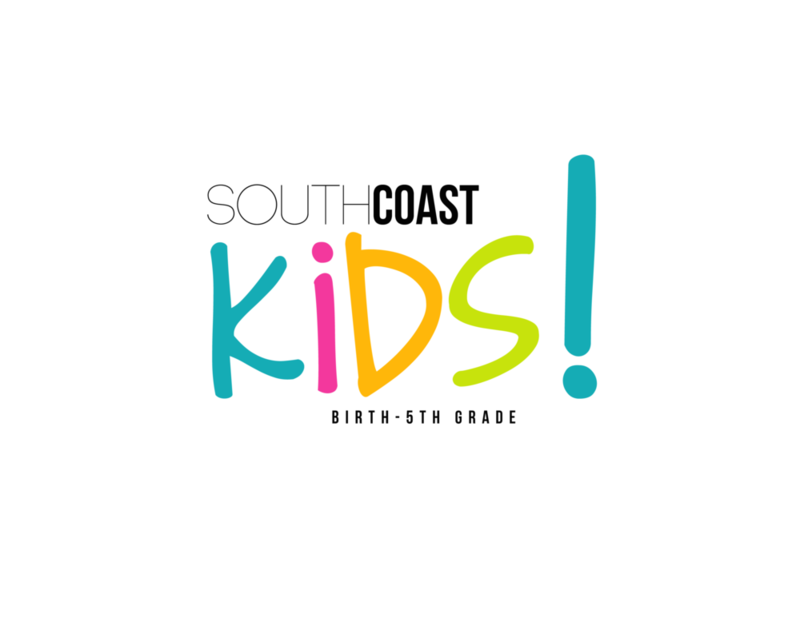 At South Coast Kids, kids will have a range of experiences from connecting with the kids around them and jumping up and down during our high energy song to listening to the Bible story, answering questions about how it impacted them and responding through crafts and our worship stations. We aim to partner with parents as they build the foundations of a day to day relationship with God.